Mr. Barker is a member of the Real Estate department in the Orlando office. He is Board Certified in Real Estate Law by The Florida Bar Board of Legal Specialization. 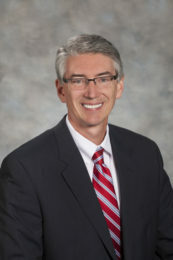 He focuses his practice on real estate law, including sales, purchases, and development for residential and commercial development; entity formation; golf course, country club and association representation; title services; assisted living, congregate care and other senior housing facilities; and commercial leasing. 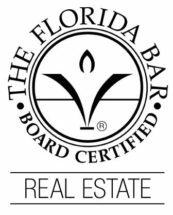 His clients have included national and local developers, retail and office landlords and tenants, builders, banks, title companies and select individuals.